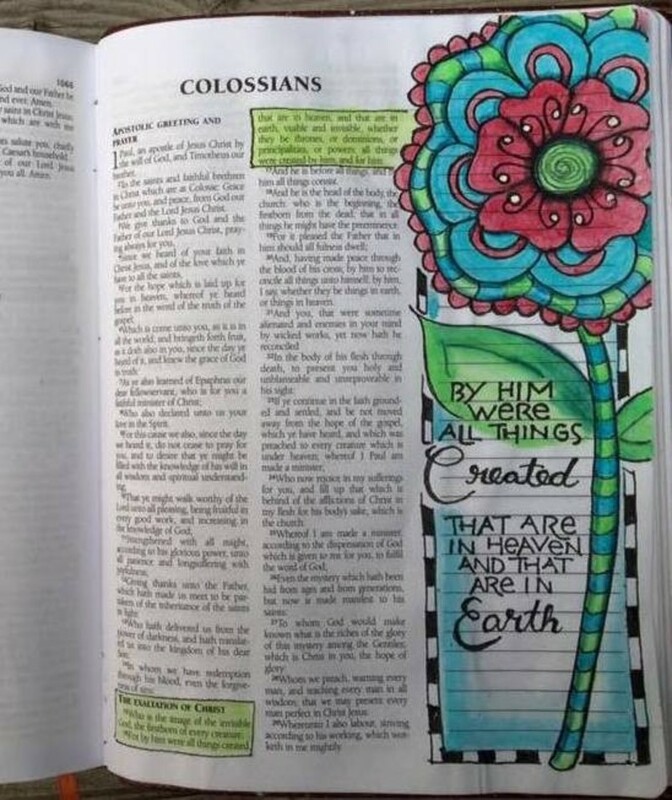 Bible Journaling/Art Worship using Scripture to emphasize God’s divine creation! Join us for Bible study and a time of fun and fellowship. 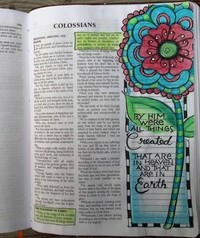 Supplies furnished, bring a Bible or journal.